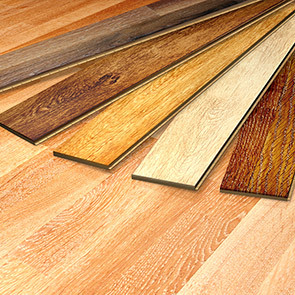 Etobicoke hardwood floors and laminate floors. Etobicoke, Ontario hardwood flooring installation, sending, refinishing. We are Etobicoke hardwood floors installation contractors with over 20 years of experience. Since the beginning of our company’s existence customers’ satisfaction has been the single, most important part of our services. R&E flooring professionals always demonstrate commitment to work well done the first time. We create great looking interiors by combining our experience with high quality hardwood flooring materials. Our passion for what we do enables us to provide a high level of workmanship. 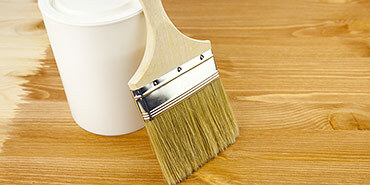 As a trusted Etobicoke hardwood floors installation company we also offer many other services. 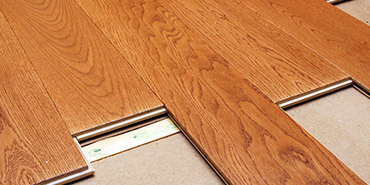 Our skilled pros offer laminate flooring installation and custom stairs installation and refinishing. We broaden our knowledge of the trade on a daily basis. By doing so, we are able to provide helpful advice whenever it is needed. This is especially true during our free estimates and consultations. We will be happy to answer any questions you may have. 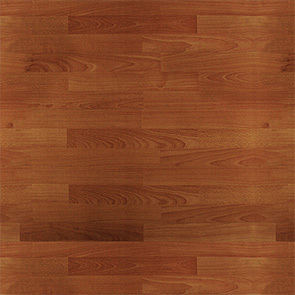 Hardwood floors possess that rare ability to completely change the look of an interior space. They can project the sense of timeless beauty but also introduce the touch of a modern look and feel. In addition, hardwood floors also provide a much better air quality – as compared with carpets – and increase home value. Laminate floors are yet another option available today for our Etobicoke customers. Laminates offer a solid investment as they are durable and scratch resistant. They are available in a multitude of finishes, thus making them suitable for any living space. Interior upgrades that involve hardwood flooring, more often than not, include custom stairs installation and/or refinishing. This is all done in order to create a finely tuned overall look of the interiors. Our Etobicoke customers are no exceptions to this rule and we are always ready for that final touch. Hardwood floors are made of real wood and they make for a great choice to finish an interior makeover. Laminates, however with their one-of-a-kind durability, are an interesting option for a homeowner as well. Regardless of what finish is installed, our clients benefit in many different ways. Amongst those benefits, the most obvious seem to be an improvement in indoor air quality and an increase value of a property. Whether hardwood or laminate flooring is chosen by our clients we are always happy to make their vision a reality. 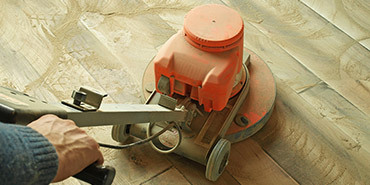 Your trusted Etobicoke hardwood floors contractor is standing by. © 2019 R&E Flooring Ltd. - Etobicoke hardwood floors. Website design by 77webz.